Nothing says Christmas like NYC and the huge tree that sits pride of place in Rockerfeller Centre. We’ve seen it in so many festive movies that it’s become synonymous with Christmas, the ice skating rink below looking like a postcard too. New York is incredible at any point in the year, but as soon as the holiday season approaches is becomes even more special. The lights, the department stores, the parades, the snowy scenes and chill in the air make this a bucket-list destination no matter your age. 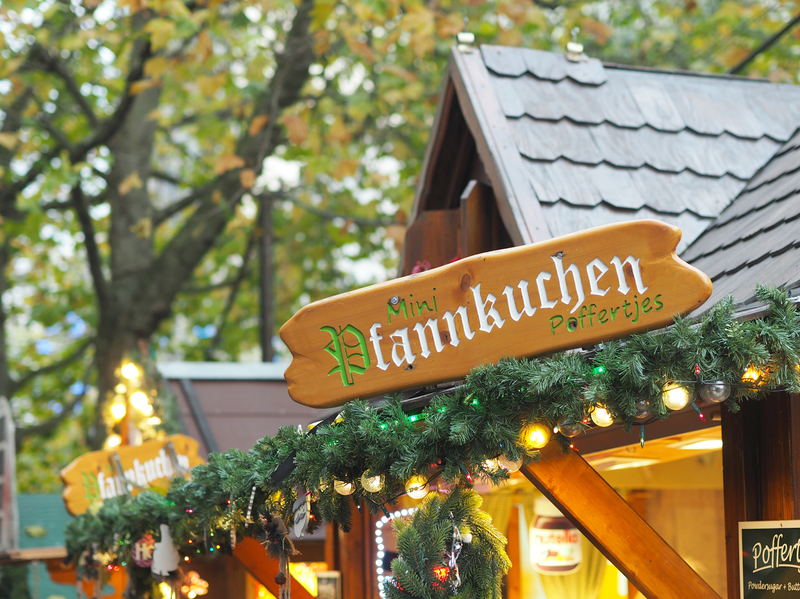 The Christmas markets in Germany are iconic in more ways than one, but Munich is consistently rated the best. The annual celebration dates back to the 14th century and is held on the Marienplatz in the heart of the city centre. 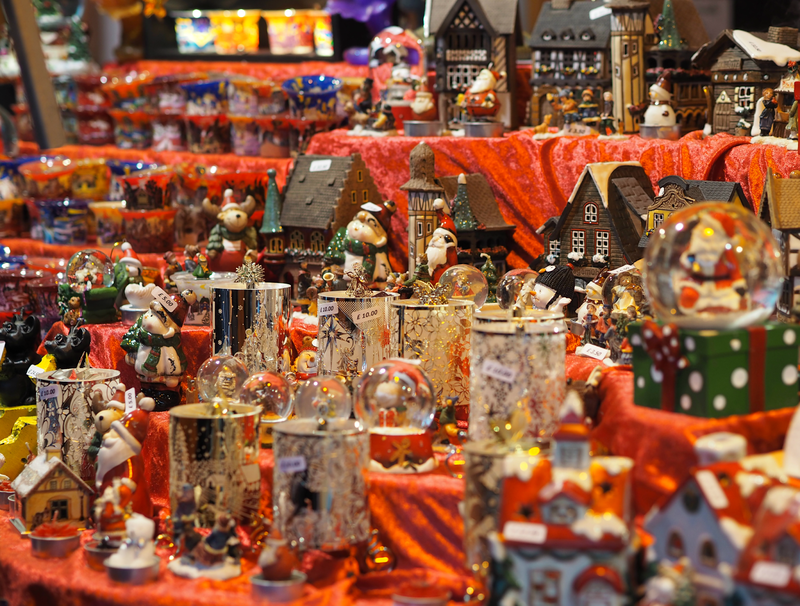 Today the market offers traditional Bavarian and unique Christmas gifts, including wood carvings from Oberammergau and gingerbread (Lebkuchen) from Nuremberg, alongside musical performances and workshops to learn skills yourself. With it only being around three hours from London, it’s the perfect way to spend a weekend. Although Paris itself isn’t the most festive of destinations (it does have a great market towards the bottom of the Champs Elysees that’s worth checking out though,) its Disney theme park takes Christmas to a whole new level. Mickey, Minnie and friends get a holly-filled makeover, with everything from the decorations and lights becoming even more Christmassy than you could ever imagine. 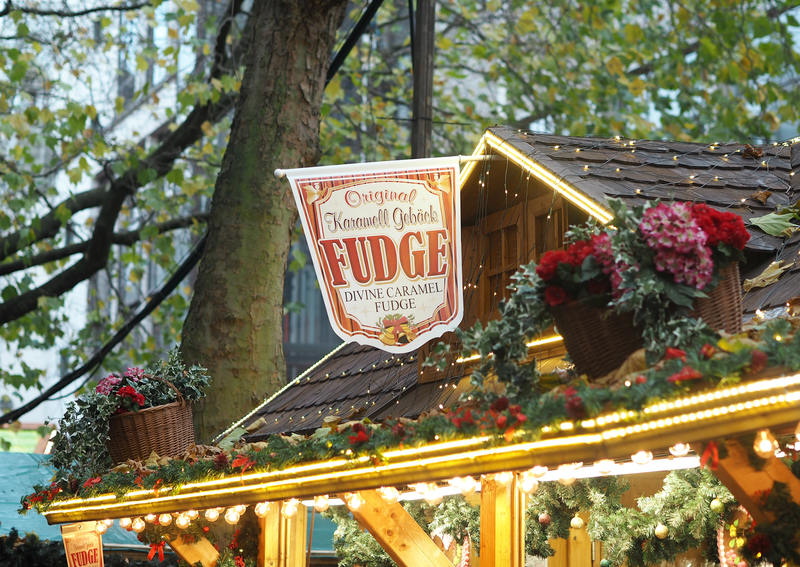 If you want to inject a touch of magic into your holiday season, there’s no other place to add to your list. The Spanish culture celebrates Christmas a little later than most, with the majority of their celebrations being around the 6th January during Epiphany. Their ’Fiesta de Los Tres Reyes Mages’ (or in English ’The Festival of the Three Magic Kings’,) celebrates when the wise men brought gifts to the baby Jesus and culminates in an incredible parade of animals, firework displays and partying late into the night. Barcelona lights up during this period and provides a great getaway to re-boot after the Christmas week when you need a little time out before returning to work. I’ve never been to the city of Edinburgh, but that’s something I want to change this year. If you don’t want to travel too far during Christmas period, then this could be a destination that works both for your diary and wallet. 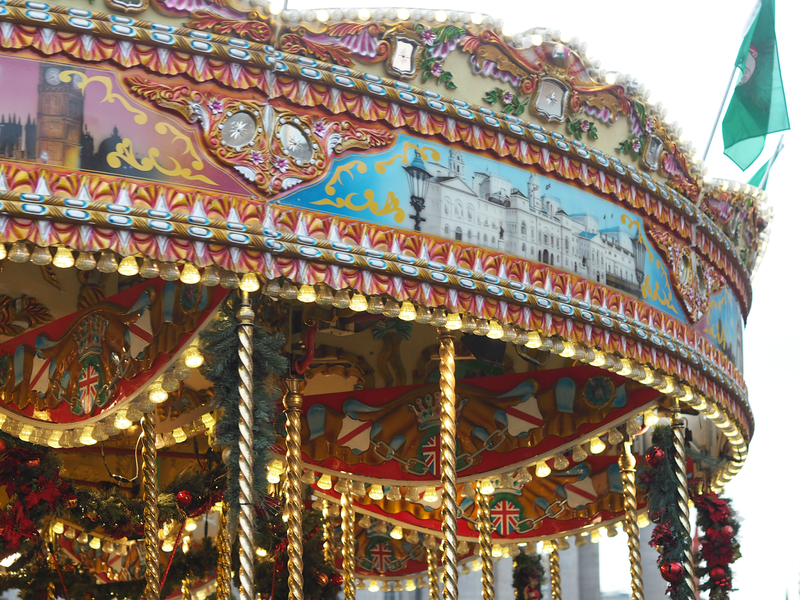 Not only do they host a traditional festive market, but Edinburgh boasts a Christmas tree maze, carousel, ice skating, fair ground rides, regular entertainment and even their ‘Street Of Light’ which boasts over 60,000 bulbs alongside synchronized music to keep you entertained right up until Chrismas Eve. Possibly the most expensive holiday destination there is, but a life changing moment whether you’re 8, 38 or 80. Snow-dusted forests that stretch for miles, cosy log cabins that look like they’ve been plucked from a storybook, and a population that’s made up of more reindeer than people, Lapland is the stuff of dreams. Jump on a sleigh and take a ride with the huskies to go and say hi to Santa, take in the Northern Lights or simply enjoy a bubbling hot glass of something sweet to counteract the cold. This is literally the best of Christmas there is. Yep, there really is a place called Santa Claus in America! Not only does this small town create it’s own festive postmark every year, but it receives thousands of letters from children all around the world; their special ‘elves’ volunteer to manage requests and reply to them in an efficient fashion, making it a destination that lives and breathes the holiday spirit. Santa Claus wholeheartedly embraces its name and is the home to numerous themed attractions including Santa’s Candy Castle, The Santa Museum, Holiday World & Splashin’ Safari, Frosty’s Fun Center, Christmas Lake Golf Course, Santa’s Stables and Santa’s Lodge. Mega LOLZ. Which of these eight destinations has got your vote? Will you be jetting off somewhere exotic this festive season, or embracing the hustle and bustle wholeheartedly? It's so magical – a real once in a lifetime trip! I would to go to NYC for Christmas – it would be amazing! 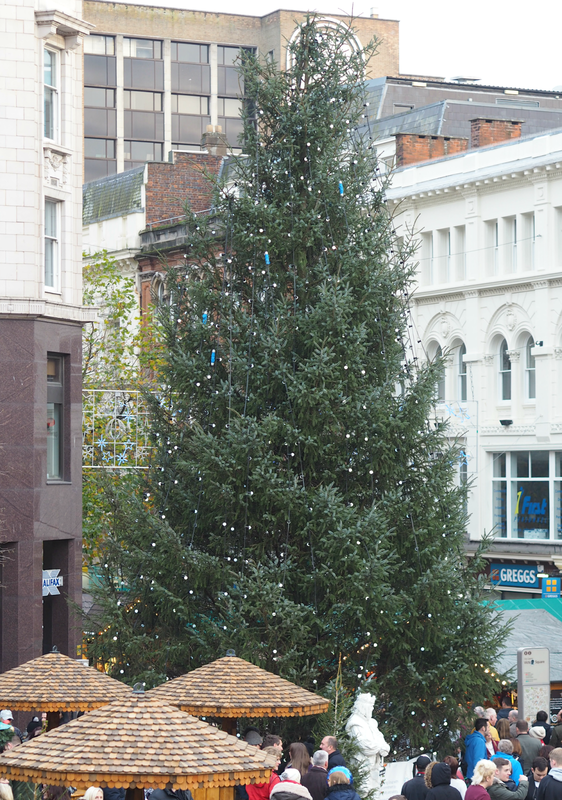 We went to a German market in Birmingham this weekend and it was so good. Much cheaper than a mini break! I've been to them and they're very pretty, but they don't compare (IMO) to the other European ones. NYC for Christmas and New is a must go. Hopefully, it will came true.